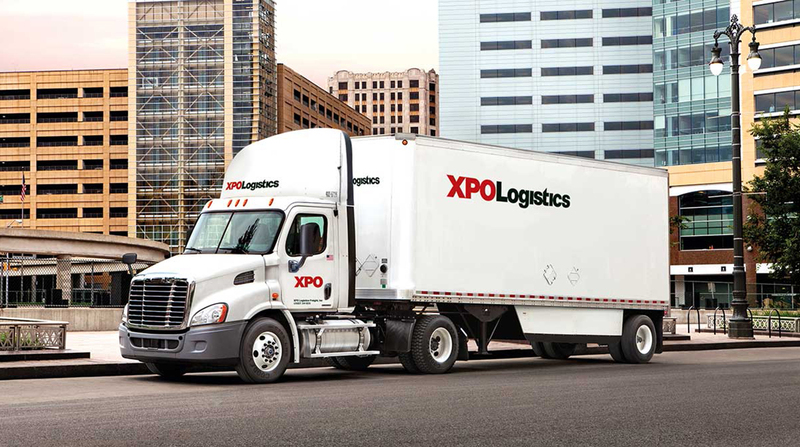 XPO Logistics has expanded its home-delivery business in Canada with the opening of a 50,000-square-foot distribution hub in Toronto. The Toronto facility is part of a plan by XPO to establish 85 last-mile hubs in North America and to handle a total of 14 million deliveries this year. XPO Logistics, based in Greenwich, Conn., ranks No. 1 on the Transport Topics Top 50 list of largest logistics companies and No. 3 on the Transport Topics Top 100 list of largest for-hire carriers in North America.